Hey everyone. Thanks for coming back for another round of reveals. For my 5th consecutive and final (for now) X-related custom, I decided to revisit a character I’ve made once before for a much needed upgrade. Check out my second attempt at Jubilee in her 90’s attire. 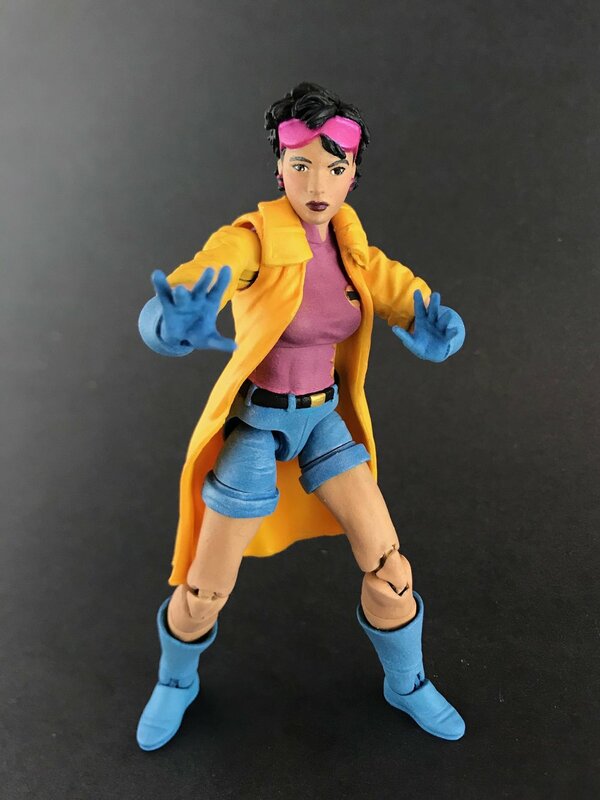 I made Jubilee using a bootleg Jubilee figure with Rogue upper arms, Nico Minoru lower arms and one hand. I also used glove cuffs from a All New X-Men Boxset Cyclops for her boots… cause, why not right? 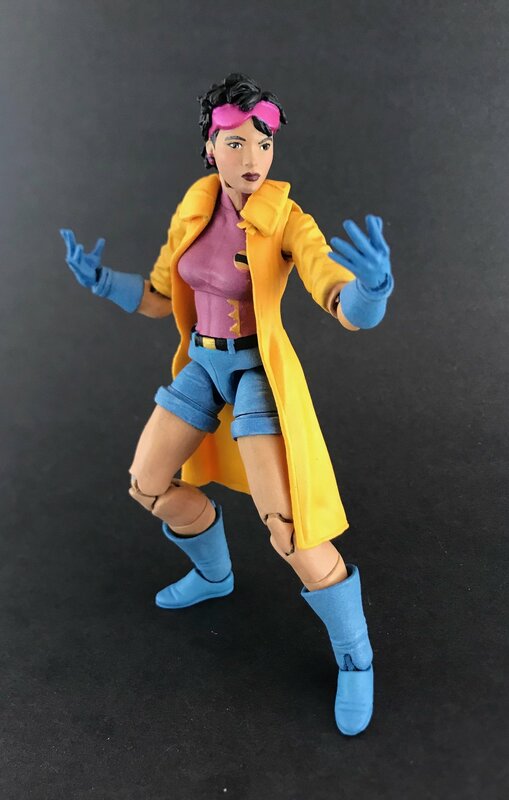 The jacket was also from the Jubilee figure I used. Most sculpting was done using Aves Apoxie Sculpt (except the collar on the coat and the glove cuffs which was done using Procreate). I used it to blend the glove cuffs used for the boots into the ankle. I also sculpted the cuffs on the shorts and all the details of the shorts (belt, wrinkles, stitching), shirt designs (mostly hidden by the coat unfortunately), earrings and the bands around the wrist. Once again, I used my airbrush for about 90% of this custom as I’m trying to improve my finishing game. Im starting to get quicker using the airbrush (finally!) I may still go back and give her an alt peace hand (courtesy of Gwen Pool) and maybe a bubble gum bubble head or smiley alt head. But time will tell how far I get on that. 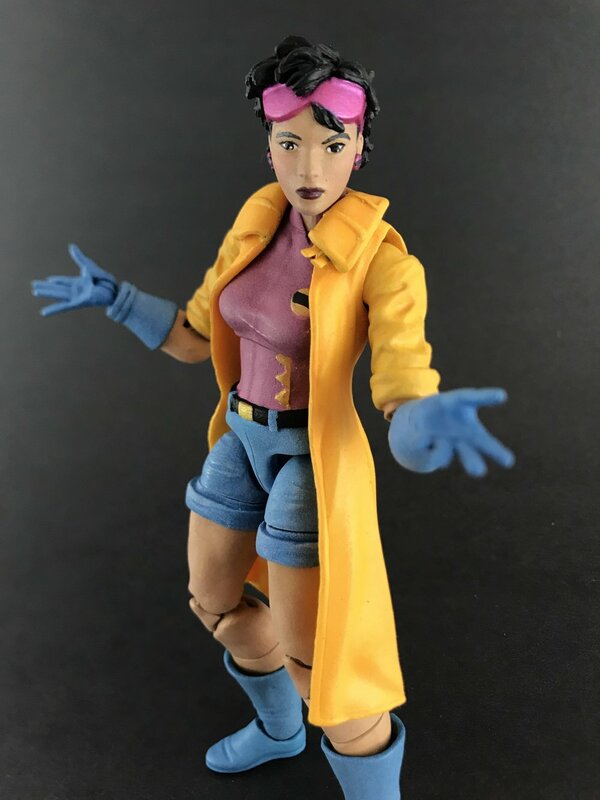 I made a Jubilee very early in my customizing career (custom #6) and have been sitting on this recipe for a while. My old version didn’t live up to my current standards of my collection, so I sold her off to make room for my new and improved one. I have made almost 60 customs since I first attempted Jubilee and I am beyond happy with how my new version turned out. She looks great with my mostly custom X-Men Blue and Gold teams. This is my last X-reveal for a bit, but don’t worry, the X-reveals will continue sooner than later as I plan on team building the 90’s X-Force and X-Factor teams as well as the All New X-Men in their white and coloured costumes on teen bodies. Going to be starting with Cannonball, Strong Guy and Jean Grey. 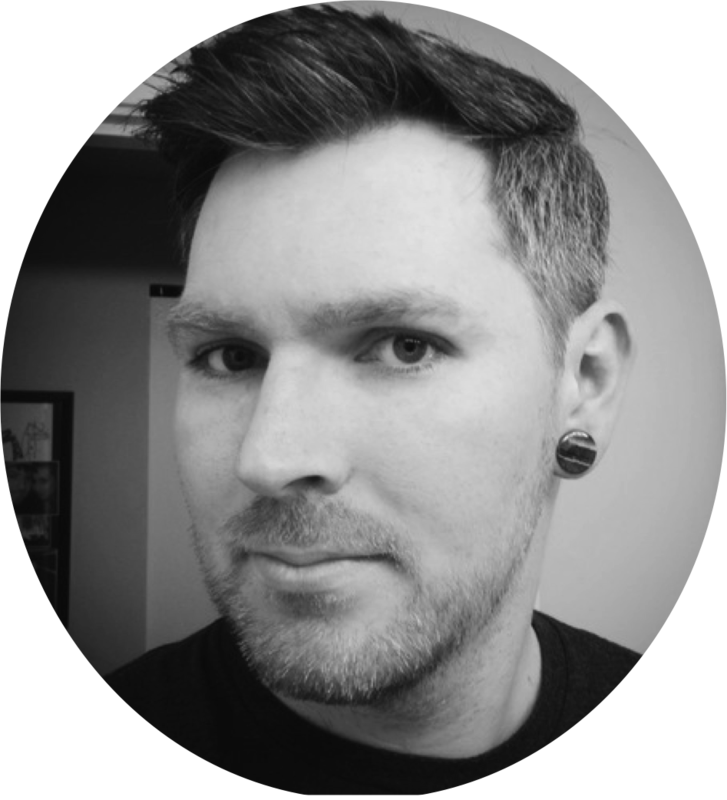 I am beyond amped to start up on them, but i have a few things I have to take care of first. Just a little something to look forward to! Thanks so much for dropping by. Have a great day!